Cowles Quilting Machines Service Inc.
We have several batting options available by special order. Please contact julie@cowlesquilting.com with your specific request. 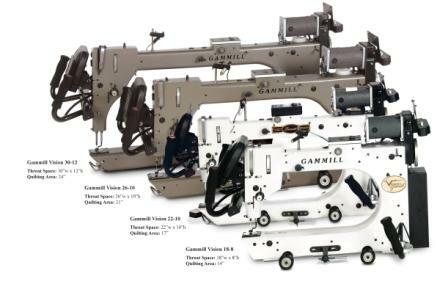 Cowles Quilting is no longer a dealer for Gammill Quilting Systems as of March 2017. This was not a decision made by Cowles Quilting. Gammill initiated this without making provisions for new dealer coverage in the New England states or New York. Brian and Julie are committed to continued coverage of our customers.